To enjoy success in your life and work, it is essential to know your true personality type. 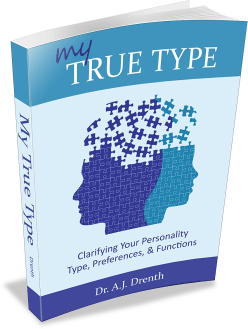 Unfortunately, many people are either unsure of their true type or have been inadvertently mistyped. 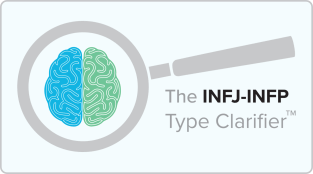 In our work with type enthusiasts over the years, such confusion has rarely been more apparent than with the INFJ vs. INFP personality types. The Myers-Briggs’ emphasis on the personality preferences (e.g., E, I, S, N…) rather than the functions (e.g., Ni, Ne…) of these two types. 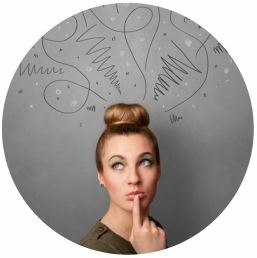 General confusion about the nature of Intuition vs. Feeling (e.g., intuitions are often broadly conceived as a “gut feelings”). Failure to grasp the key differences between the personality functions employed by these two types. Misunderstandings regarding the nature of Judging and Perceiving in introverted types, as enumerated in our post, Rethinking Judging and Perceiving. In wielding Introverted Feeling (Fi) as their dominant function, INFPs are much more attuned to their own personal feelings—the good and the bad. These feelings serve as creative fuel for navigating the world and finding their place in it. INFJs, while emotional (thanks to Fe which causes them to wear their emotions openly), lack the emotional depth seen in INFPs, and they don’t spend as much time “experiencing” or “wallowing in” their emotions. Rather, INFJs’ Extraverted Feeling (Fe) is directed outwardly, focused on reading and analyzing the emotional states of others, but it is considerably LESS in touch with its own feelings. Ironically, INFJs are usually adept at reading others’ moods but have a harder time discerning their own feelings about something. 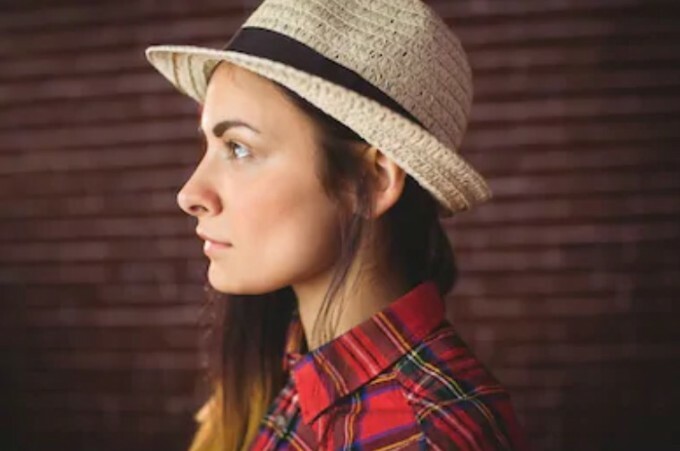 Fe is undoubtedly compassionate, fiery, and emotional at times, but because it is INFJs’ auxiliary function, emotions take less precedence for INFJs vs. INFPs. Indeed, when operating optimally, INFJs avoid getting too bogged down in their own feelings and instead using Fe to verbalize/persuade others of their intuitions (Ni). INFJs also come across as more bold in their assertions. INFPs often appear more indecisive or unsure of themselves because they self-express by way of their auxiliary function, Extraverted Intuition (Ne). The strong value judgments of their dominant Fi start to open and can seemingly lose steam or concentration as Ne explores their meaning and accuracy. INFPs may have considerable difficulty making definitive statements of strong conviction, which is typically a non-issue for INFJs. The INFJ starts its functional stack in Perceiving mode (i.e., Ni), which is relatively open and uncertain, before it begins to converge into an extraverted judgment a la their auxiliary Fe, at which point INFJs sound convincing and strong in their convictions. Another major difference between INFJs and INFPs is their overall approach to the world. The INFJ, when functioning authentically, is more analytical, while the INFP is more artistic. This too can be understood by examining their respective functional stacks. The INFJ moves from perceiving (Ni) to convergence/ analysis (Fe), whereas the INFP moves from Judging (Fi) to Perceiving (Ne), from a point of closure to one of divergence/ openness. Hence, INFPs end up being more exploratory in their approach, as commonly seen among artists and creatives. INFPs’ writing style and reading preferences can also differ dramatically from those of INFJs. INFPs are more apt to prefer reading and writing fiction (e.g., INFP authors Virginia Woolfe and Albert Camus). Their Fi takes their personal experiences and uses them as a springboard to explore potential plotlines and stories via Ne. INFPs love exploring and expressing the human condition – the struggles, the emotions, the joys, etc. By contrast, INFJs often prefer reading and writing more analytical, non-fiction works (e.g., INFJ philosophers Nietzsche and Schopenhauer). They observe the world around them and make deductions, pinpointing occurrences as they understand them via their Ni. They thus operate more like social analysts or prophets, interpreting what they see and urging for social / moral change when necessary.